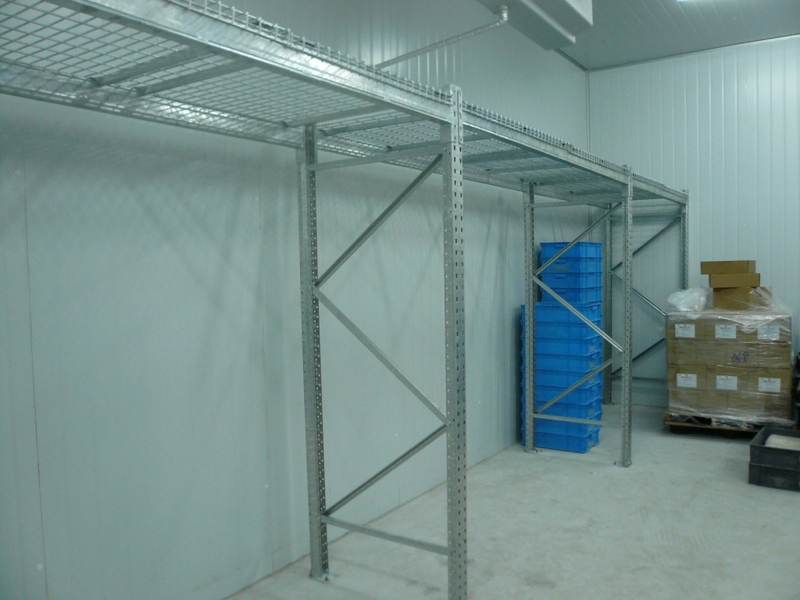 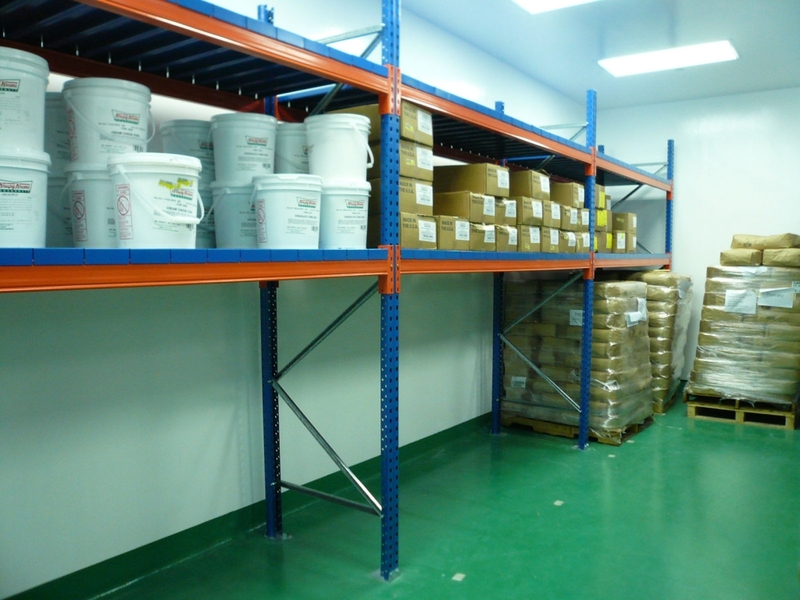 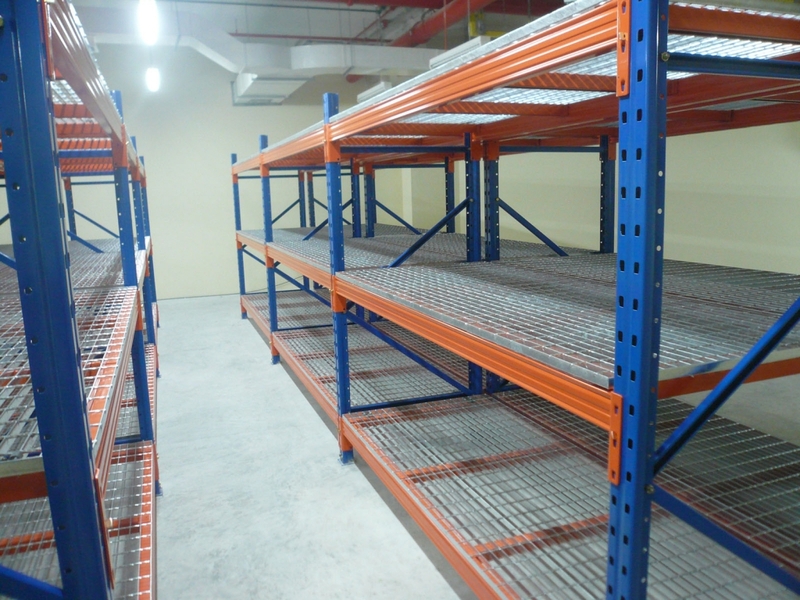 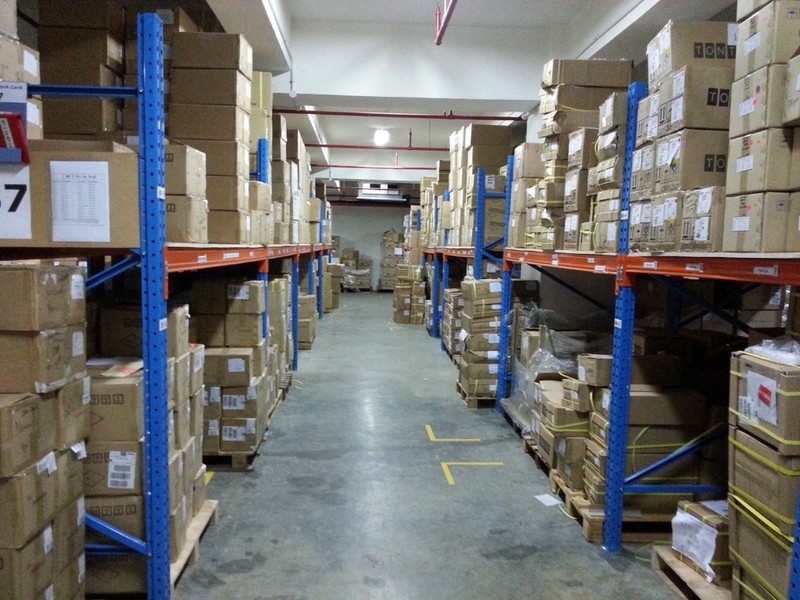 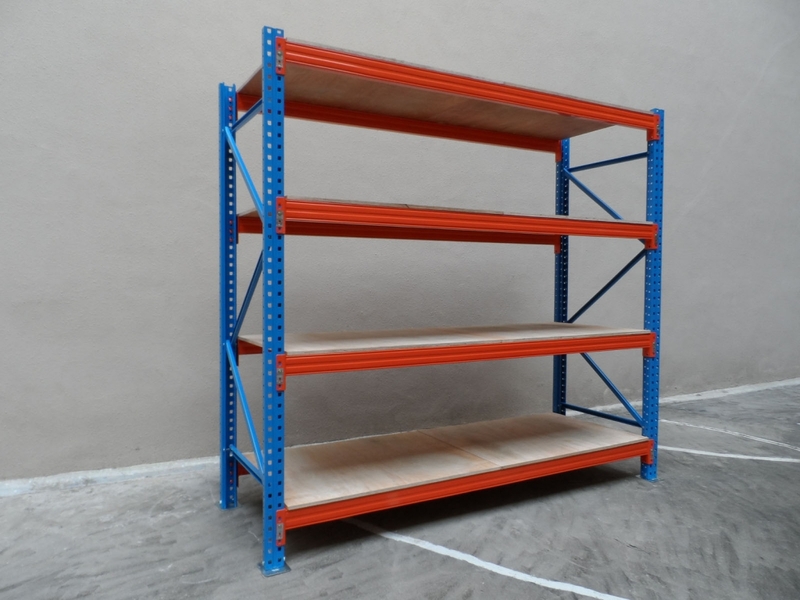 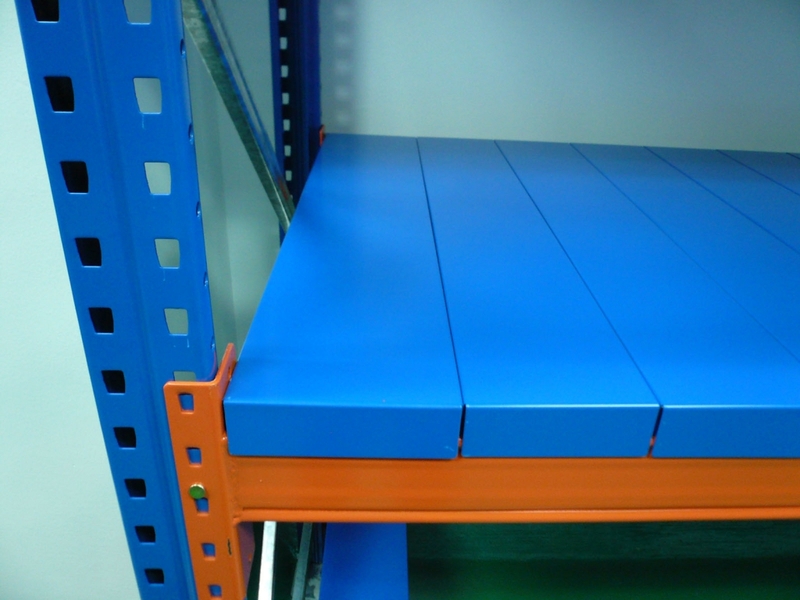 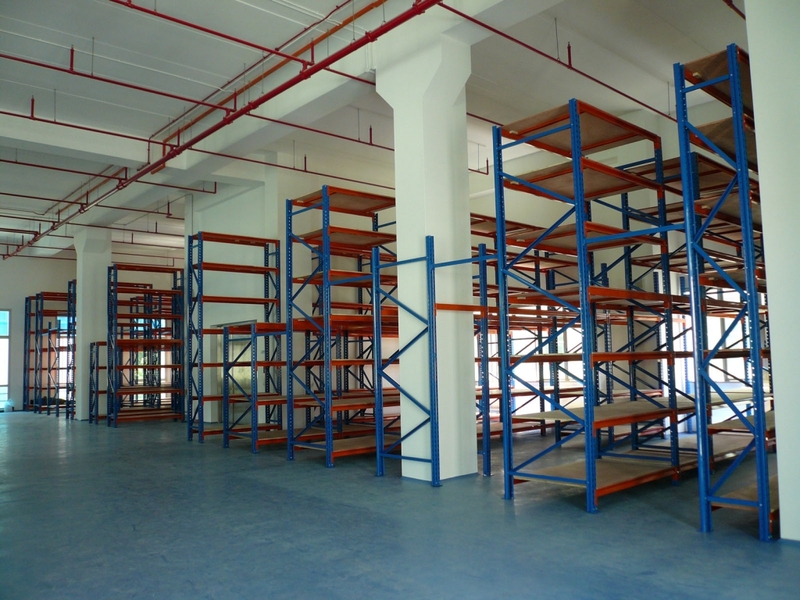 HDS Series Heavy Duty Shelving (also referred to as Pallet Rack with Decking) System is the answer to heavy-duty, hand-loaded storage applications, particularly where the loads are long, bulky, and very heavy. 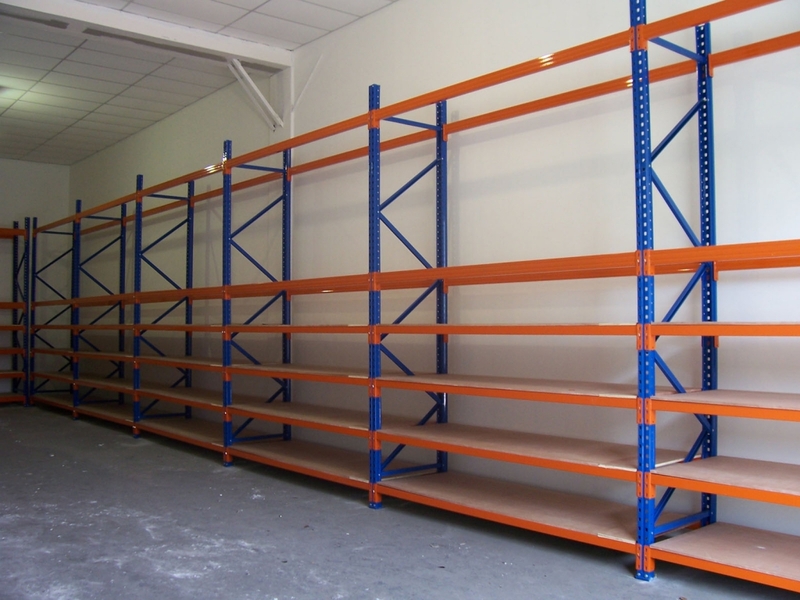 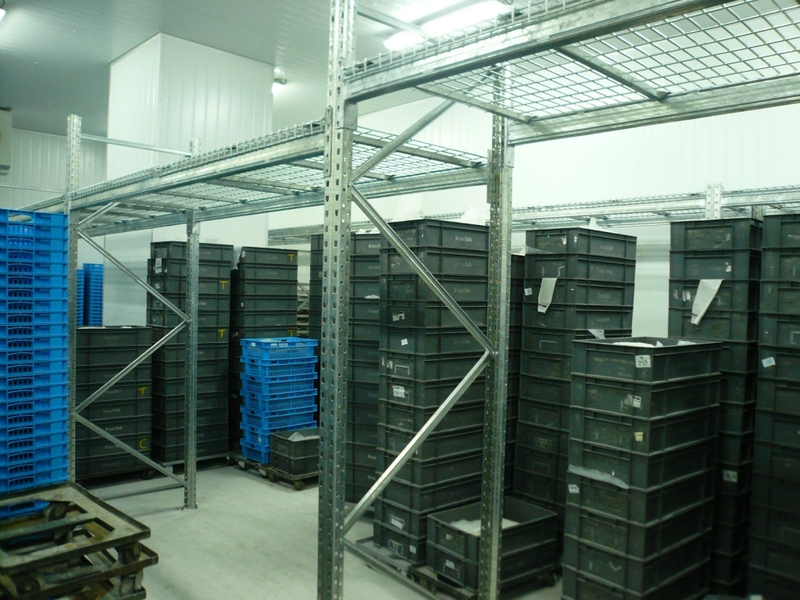 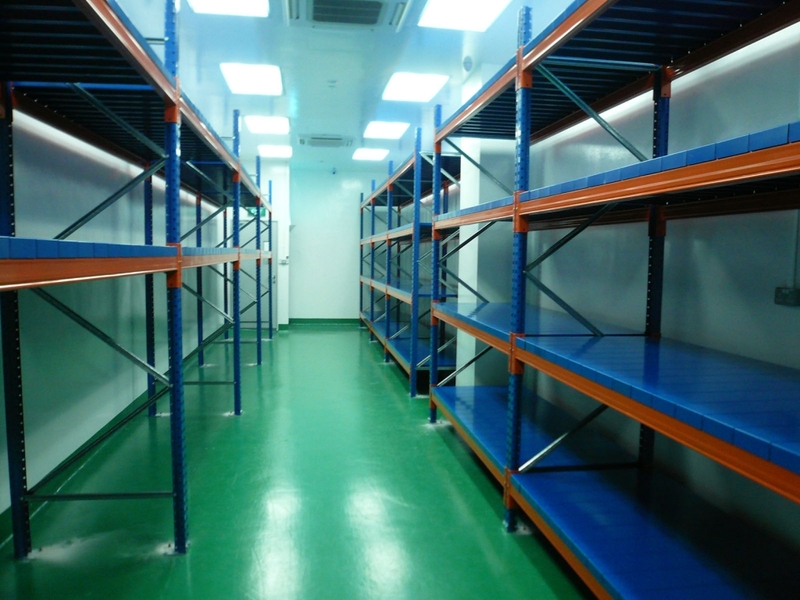 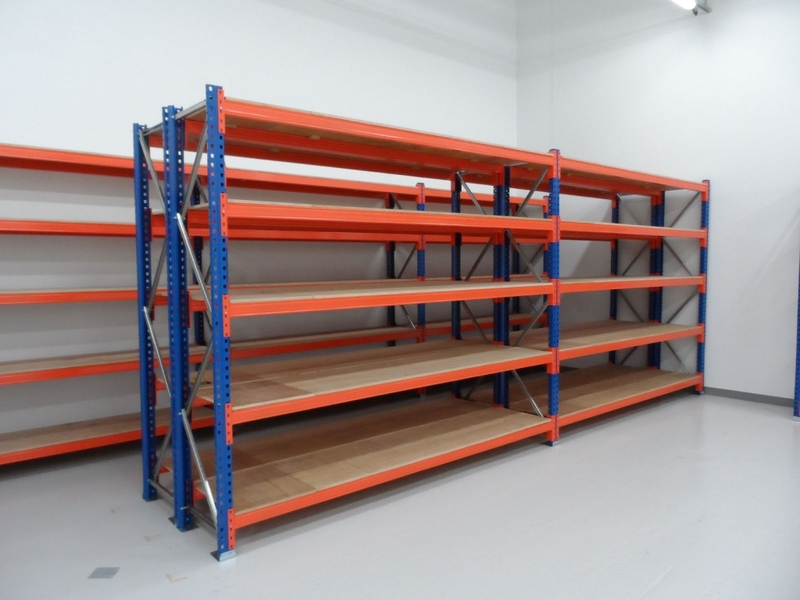 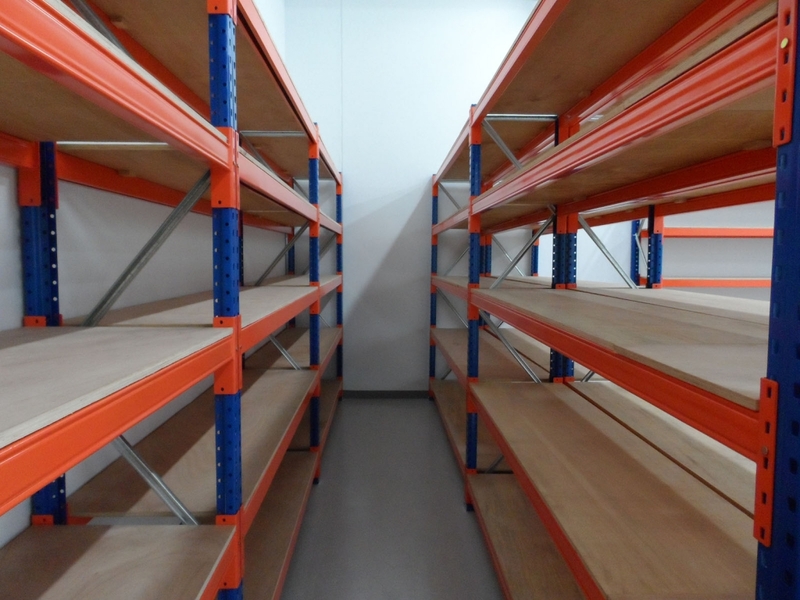 The system is based on the same specification as pallet racking with a wide selection of beam sections and lengths that easily lends itself to tailor-made, heavy-duty shelving at an economical price. 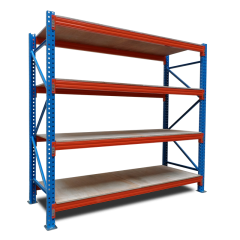 Being bolted and of modular construction makes HDS Series Heavy Duty Shelving fully adjustable, to cater for changing storage requirements. 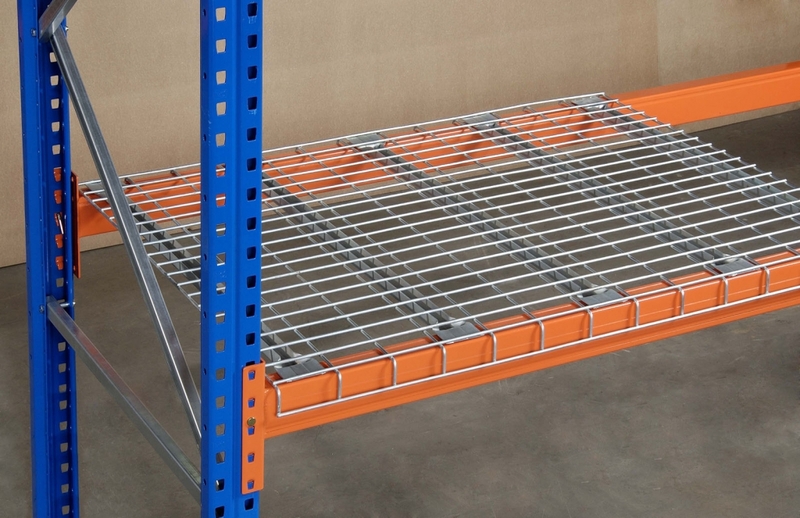 Plywood, metal panel or wire mesh decking can be fitted within the beam levels. 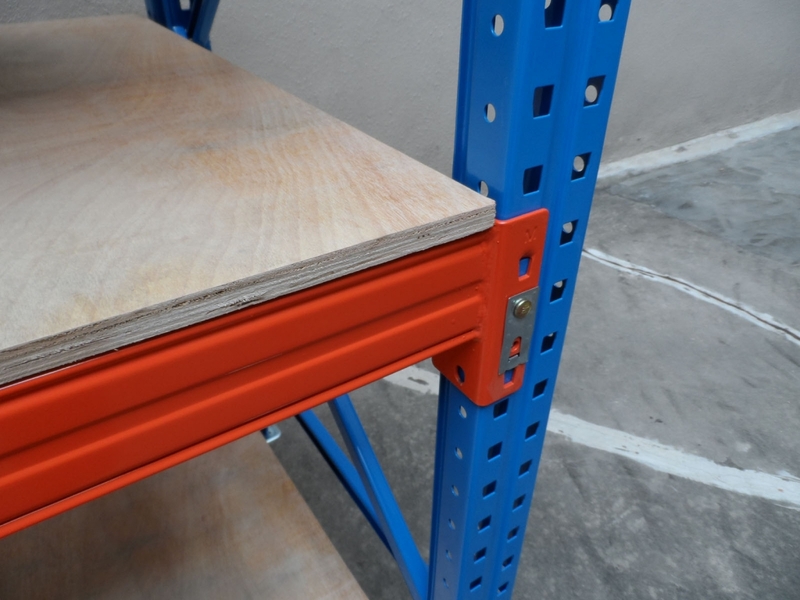 Special safety pins prevent accidental dislodgement once shelves are in place.